Benjamin L. Hartley joined the College of Christian Studies as an associate professor of Christian mission in 2016. For 11 years prior to that, he served at Palmer Theological Seminary, the seminary of Eastern University in the Philadelphia area. Ben received a ThD (Doctor of Theology) at Boston University in missiology and church history in 2005. He also has an MDiv degree from Boston University and a Master of Science degree from Michigan State University’s College of Agriculture and Natural Resources, where he focused on international development. His undergraduate years were spent at Wheaton College in Illinois. Ben is an ordained deacon in the Oregon-Idaho Conference of the United Methodist Church and is appointed to Mountain Home United Methodist Church, a small rural congregation outside of Newberg, where he preaches about once a month. He also serves his denomination as a delegate to the Faith and Order Convening Table of the National Council of Churches and to the Wesleyan Holiness Connection Steering Committee. 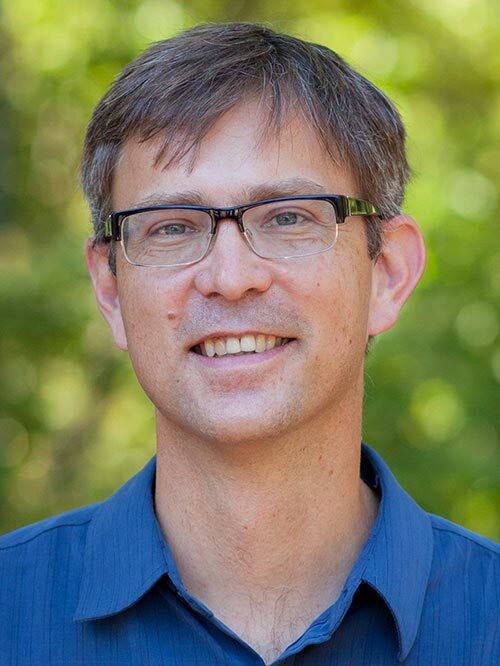 Ben’s research interests are in the history of the missionary movement, history of world Christianity, Methodism, and the history of Christian social welfare efforts. His published books include The Deacon: Ministry through Words of Faith and Acts of Love (1998), which he coauthored with Paul Van Buren, and Evangelicals at a Crossroads: Revivalism and Social Reform in Boston, 1860-1910 (University Press of New England, 2011). The latter book was a revision of his dissertation, which received awards from the Wesleyan Theological Society and the General Commission on Archives and History (Jesse Lee Prize) of the United Methodist Church. He has also coedited (with Robert A. Danielson) Transforming Teaching for Mission: Educational Theory and Practice, (FirstFruits, 2014) a collection of missiological essays from the 2014 annual meeting of the Association of Professors of Mission, a professional society for which Ben served as president in 2014. A dozen or so of the journal articles he has published over the years may be read at his personal website, missionandmethodism.net, or on his academia.edu site. He is currently working on an article about Christian students’ response to the European refugee crisis after World War I and has a long-term project to write a new biography of 1946 Nobel Peace Prize laureate John R. Mott. Ben is also an occasional blogger at missionandmethodism.net and at United Methodist & Global.